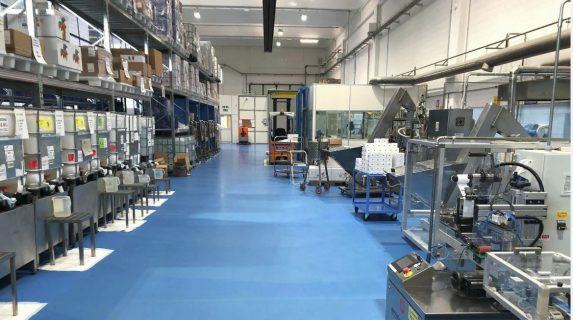 Epoxy flooring is used when a concrete/uncoated floor is not suitable for the process which is running on it; such as breweries, dairies, hospitals, car parks, hospitals, schools, aircraft hangars etc. 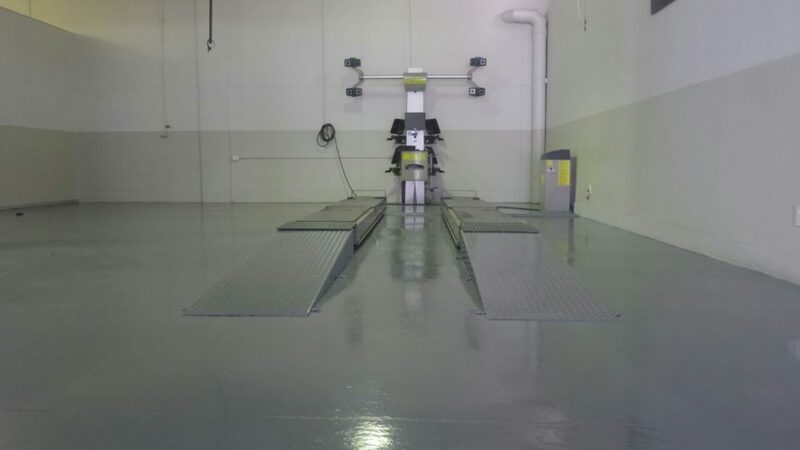 The use of resin flooring enhances a floor’s performance by improving clean-ability and hygiene, durability and impact/abrasion resistance. It can also be used to protect the structural floor from chemical attack, damage from heavy/excessive traffic and loads or spillage of hot/boiling liquids including fire as Jacques of SA floors in South Africa mentions. 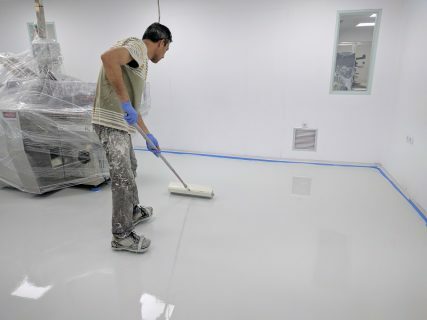 Epoxy flooring should always be installed by qualified professionals according to the instructions for each market to ensure that all warranties remain valid.Although the installation instructions may vary slightly depending on the choice of design and floor size, make sure that the adhesive used is compatible with epoxy and the subfloor. 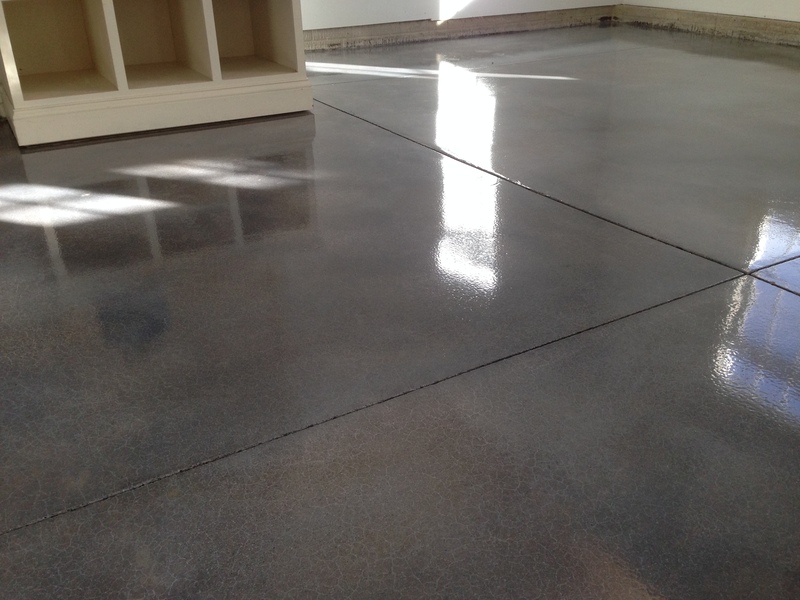 Proper preparation is of utmost importance to ensure a successful floor coating. 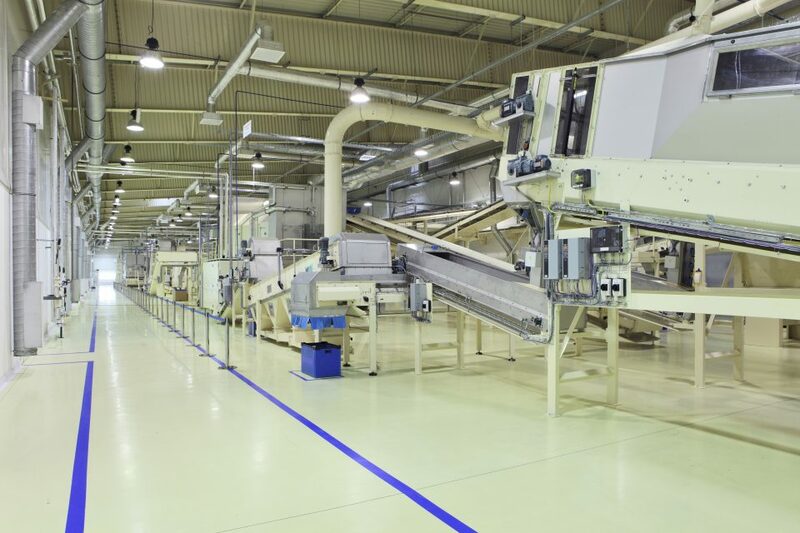 Furthermore, Vernon Botha, Managing Director, of Verni in South Africa mentions that, Coved Skirting is a requirement in specific environments, especially where hygiene is factor like food processing plants. This is because it prevents a buildup of dirt, bacteria and other small bits which lay on the edge of a floor. Instead, the coving stops corners and edges trapping the dirt so the floor is easier to clean and sanitize correctly. Akis Apostolopoulos of Ktisis, a Greek company that manufactures specialty construction chemicals observed that some people think that you can apply over rough dusty substrates and this is wrong. “You need to have dry and warm weather conditions to get the best possible results. High humdity may lead to delamination and blushing of the coating,” said Akis.